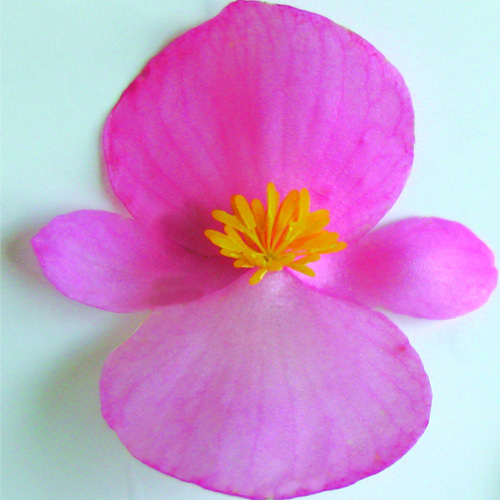 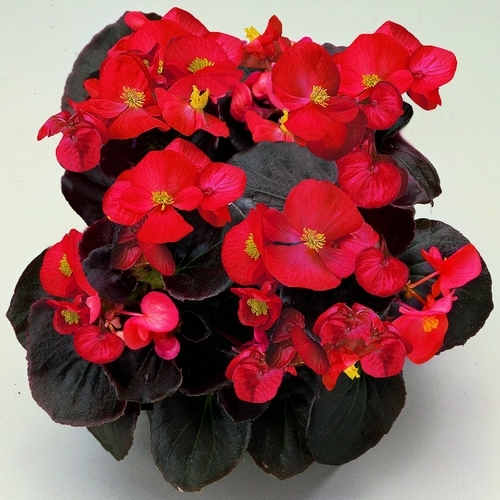 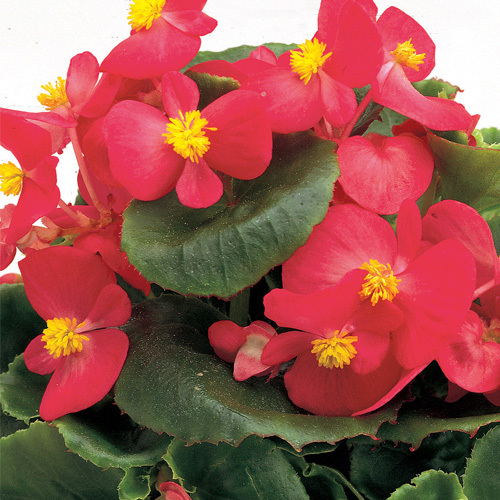 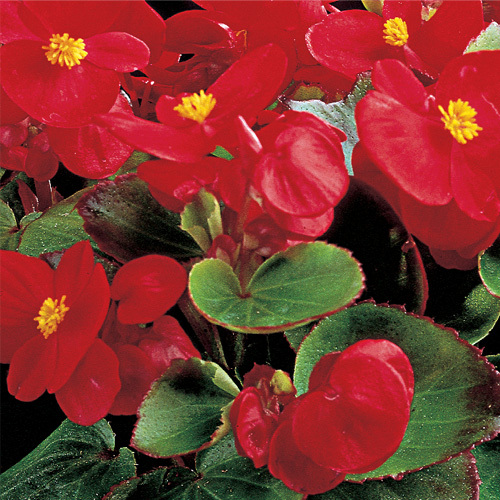 We stock a selection of Begonia Semperflorens mini-plugs. 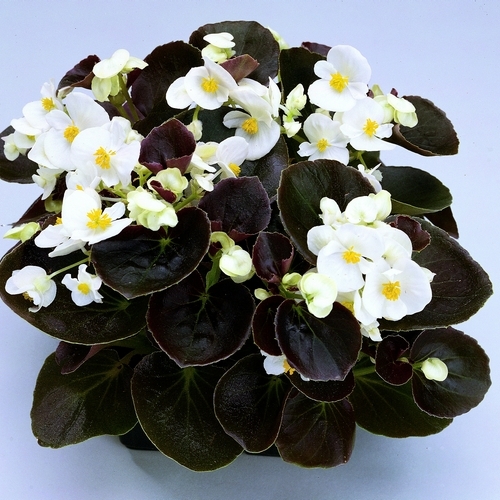 Our Emperor range have glossy green leaves, our Senator range has bronze leaves. 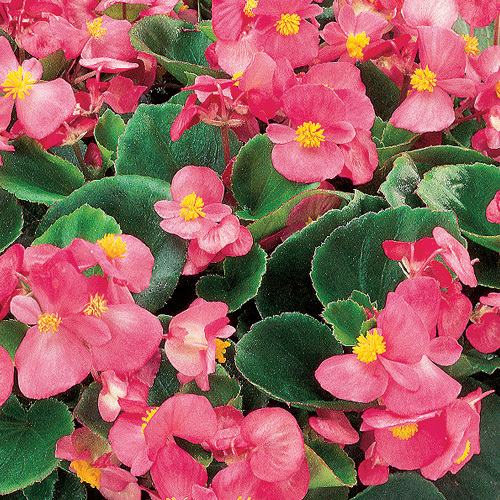 Begonia Semperflorens are ideal for planting in patio containers or garden beds and borders. 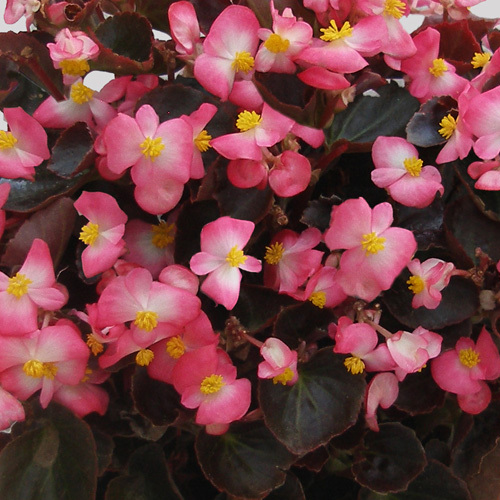 Begonias prefer a shady position so they are perfect for adding colour to shady areas of the garden. 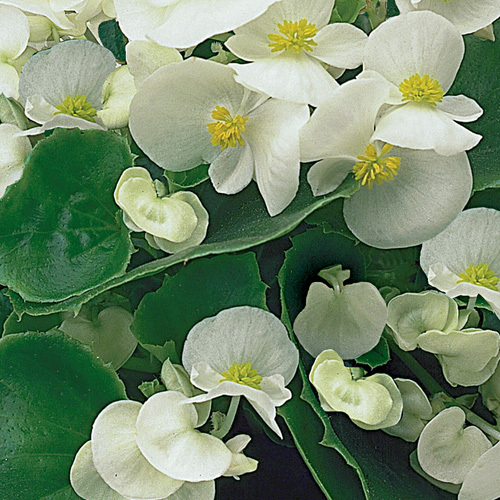 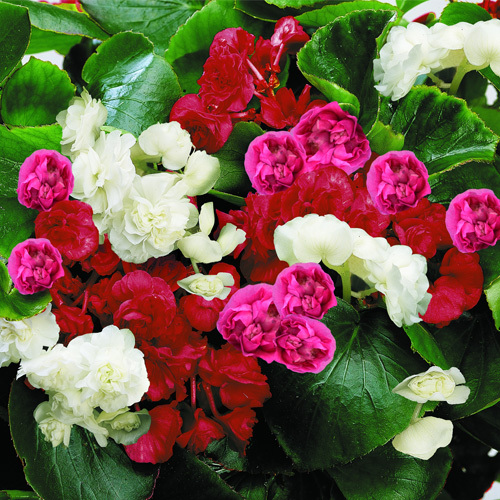 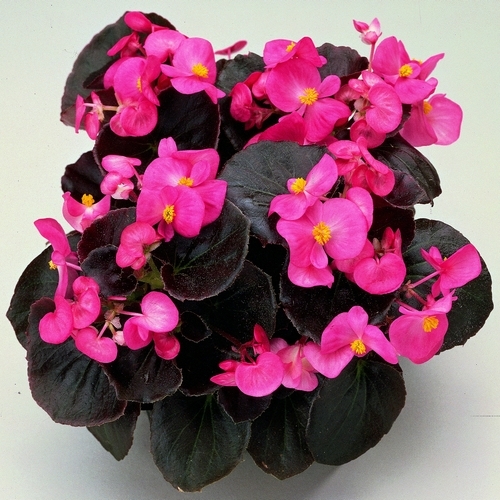 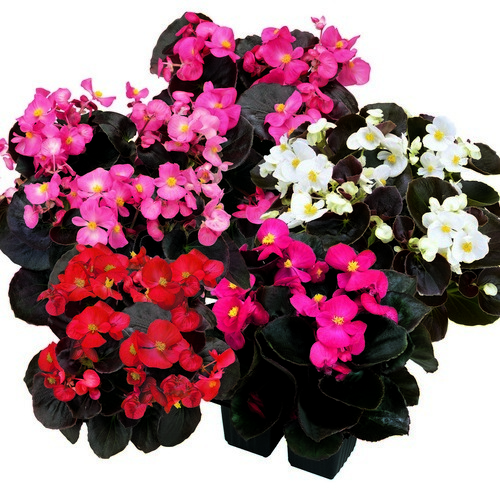 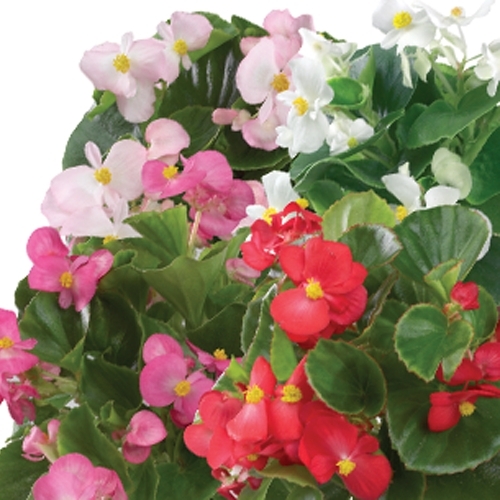 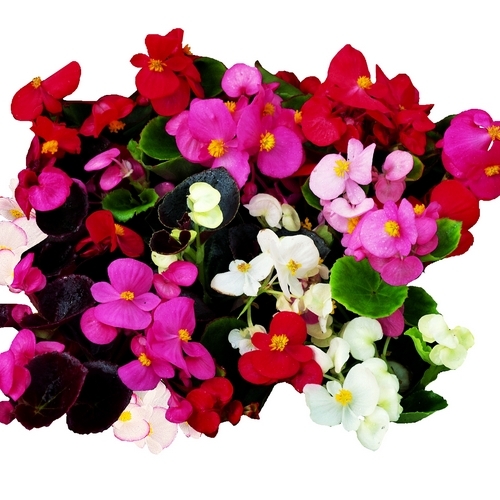 If you are looking for Trailing Begonias, then click here.